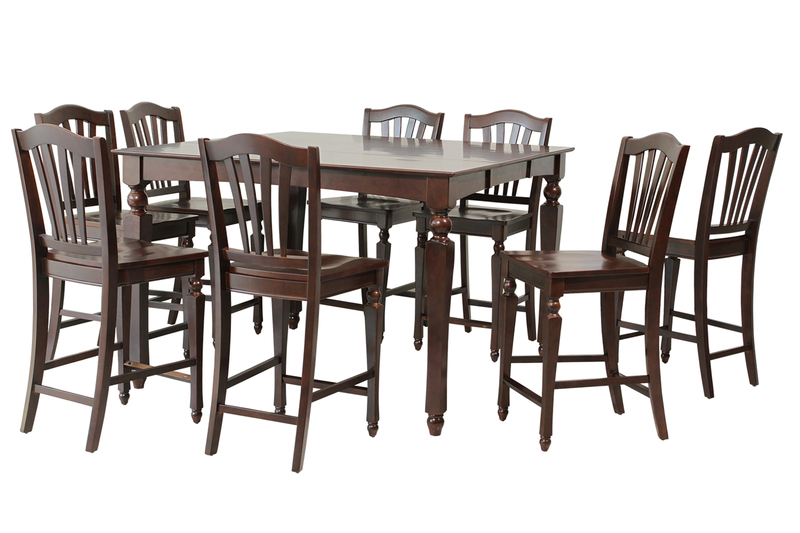 Our Victoria line is known for it's beautiful details and bold design - and this amazing two-tone set is no different, especially if you have a large family or enjoy entertaining groups. 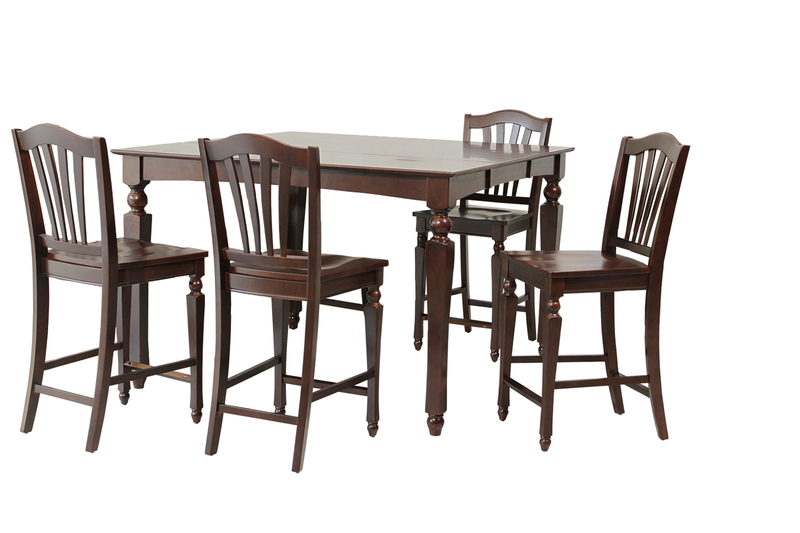 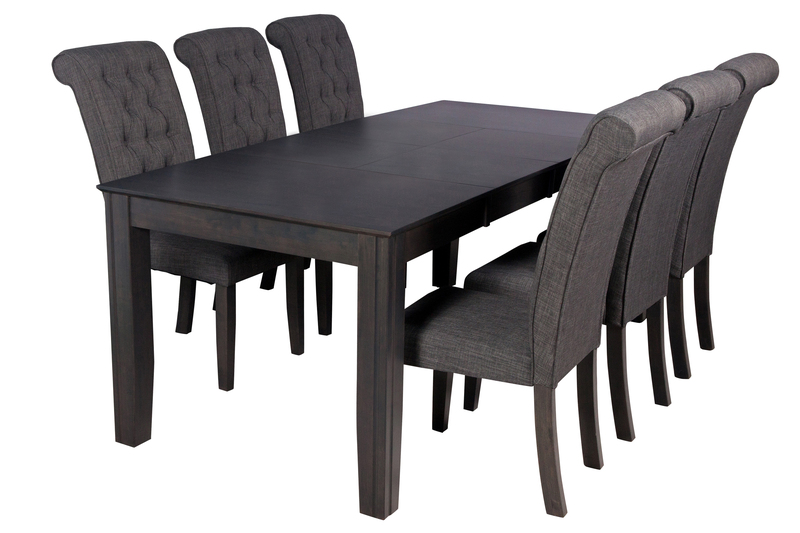 The statement table paired with the trendy side chairs makes this a truly gorgeous set to look at. 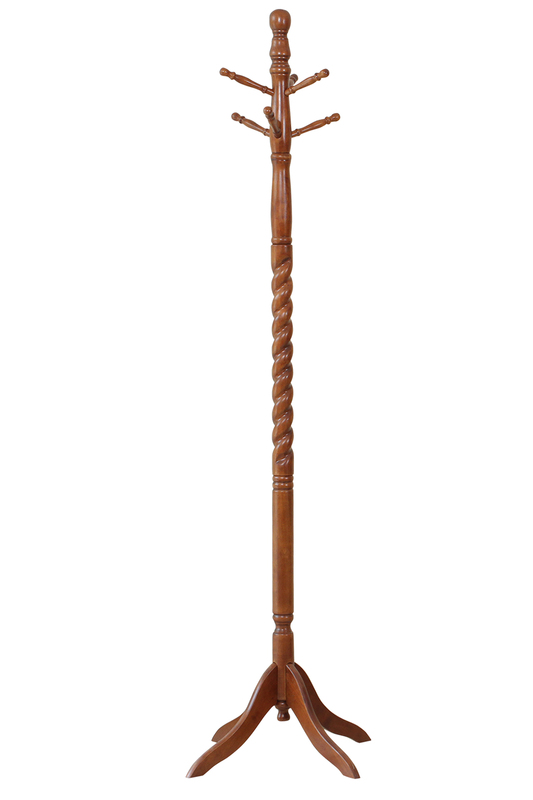 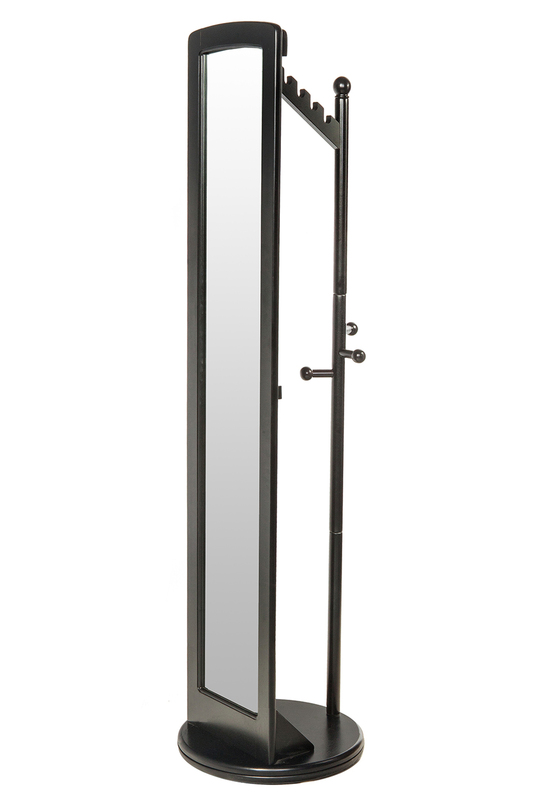 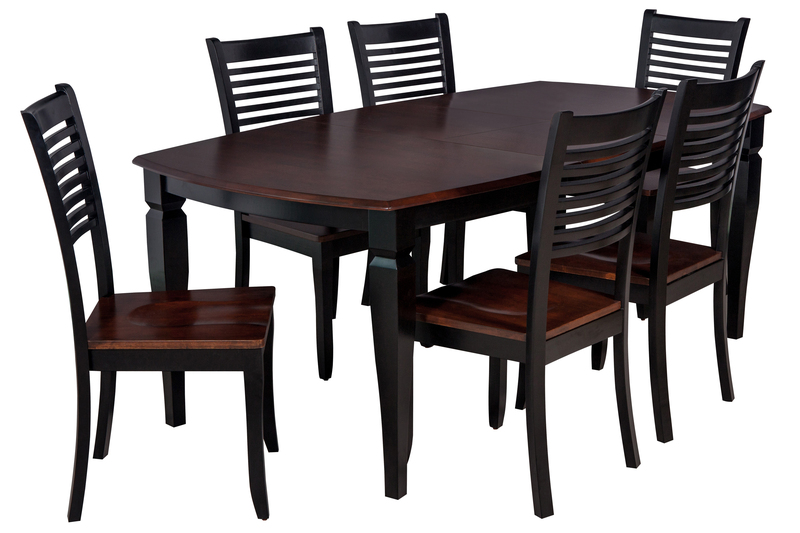 It is made from a tropical hardwood called Rubberwood, which is both eco-friendly and durable. 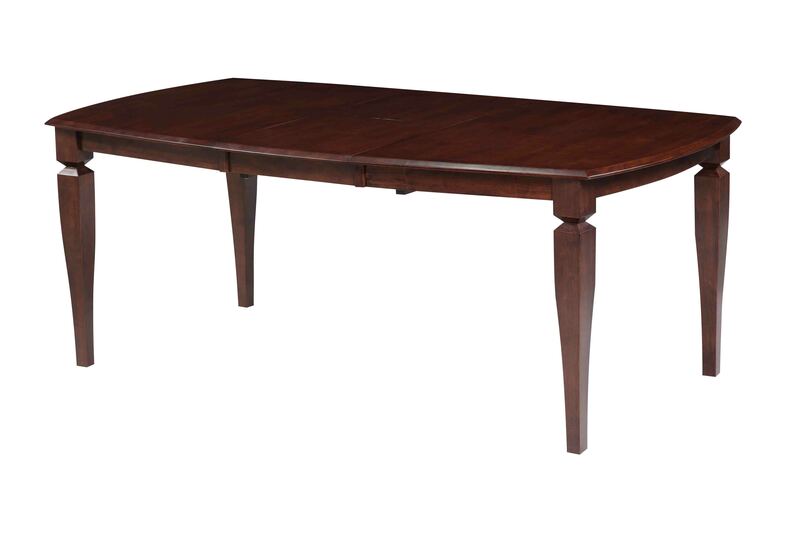 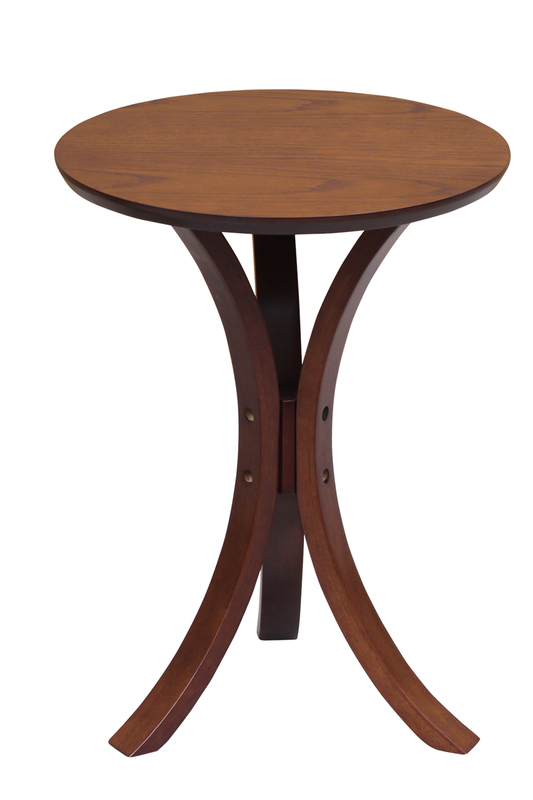 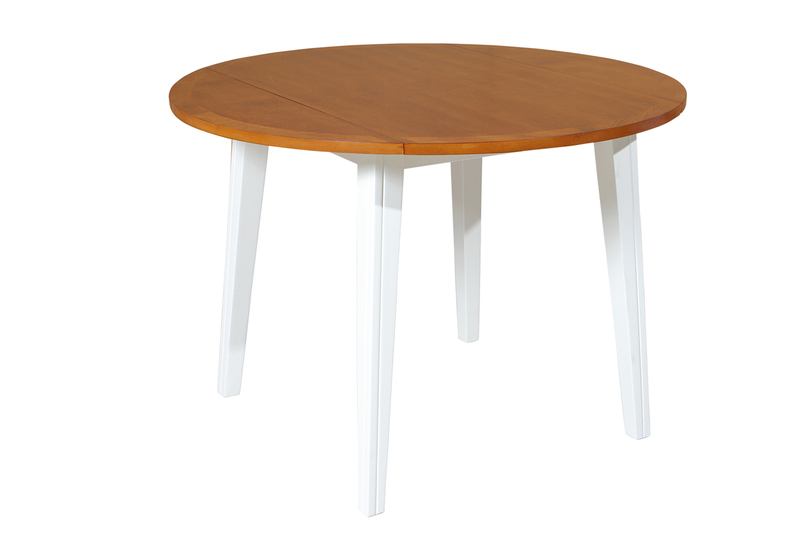 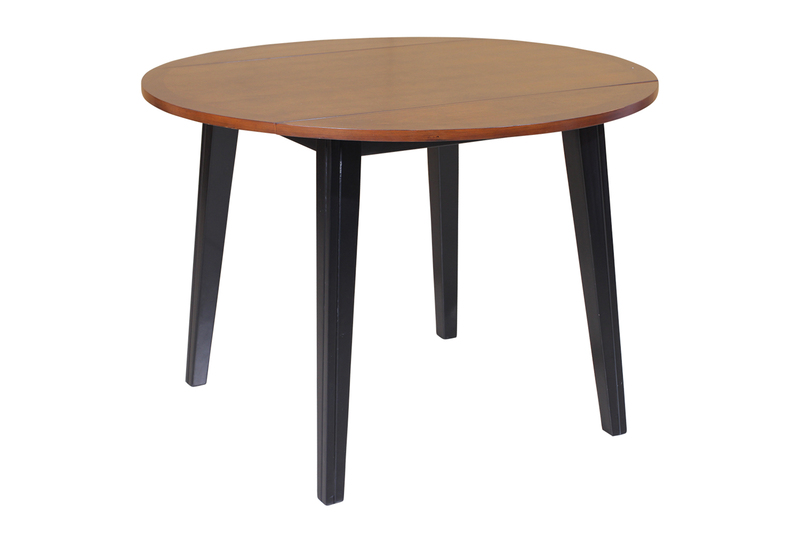 This table also has a 18" underneath-table-top self-storage butterfly leaf for added storage. 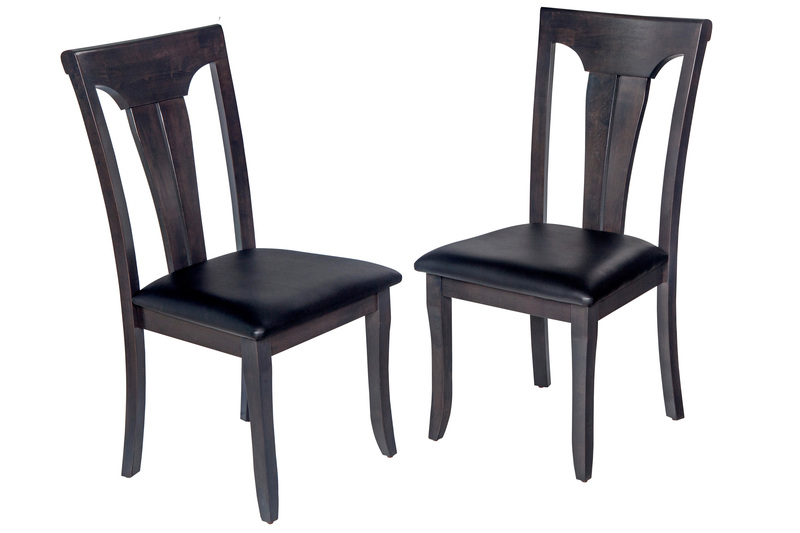 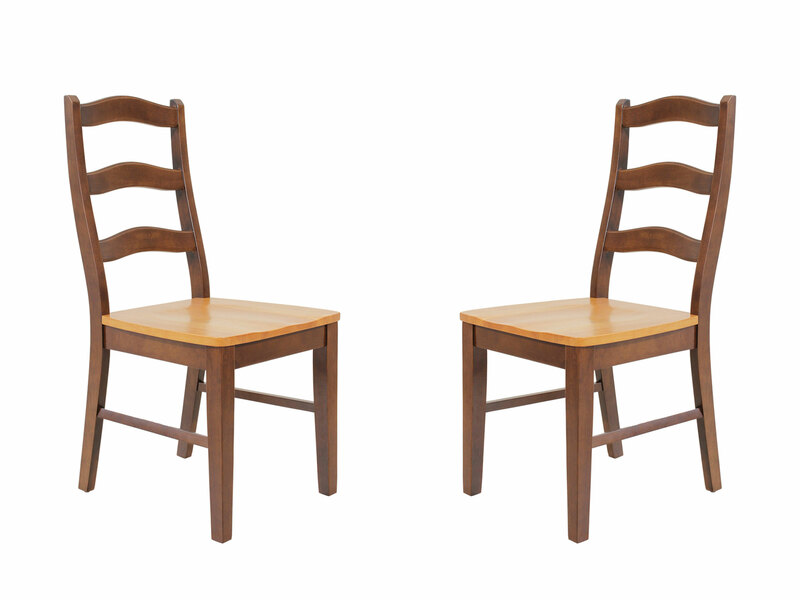 In addition, each of the accompanying four side chairs feature concave seats and curved backs, for optimal comfort and support.